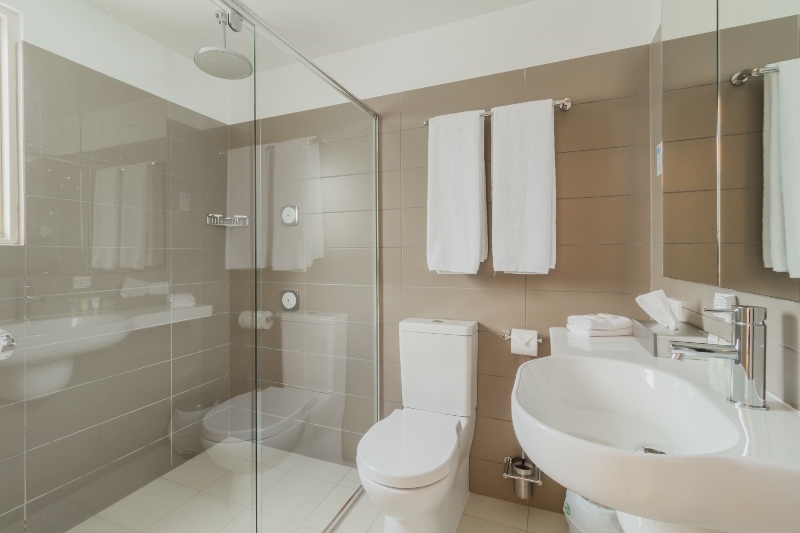 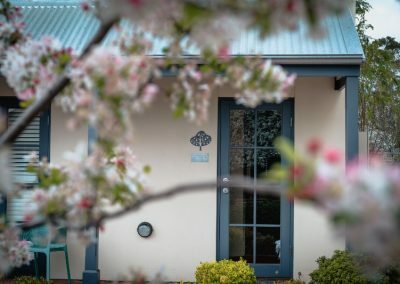 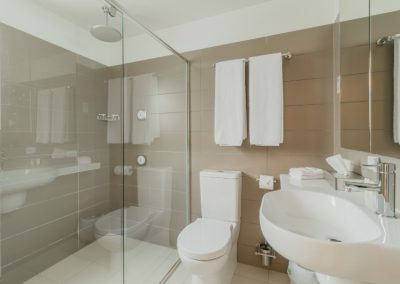 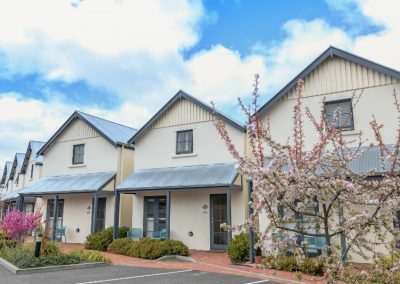 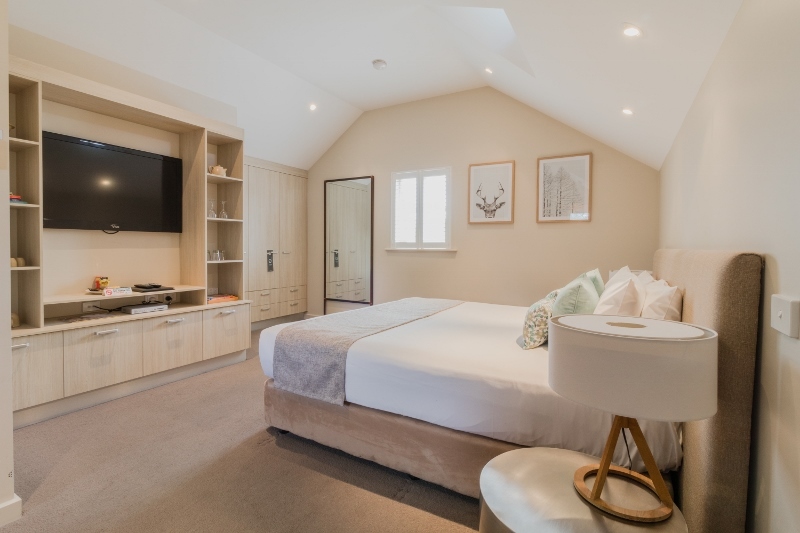 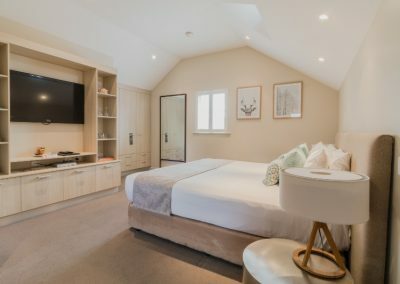 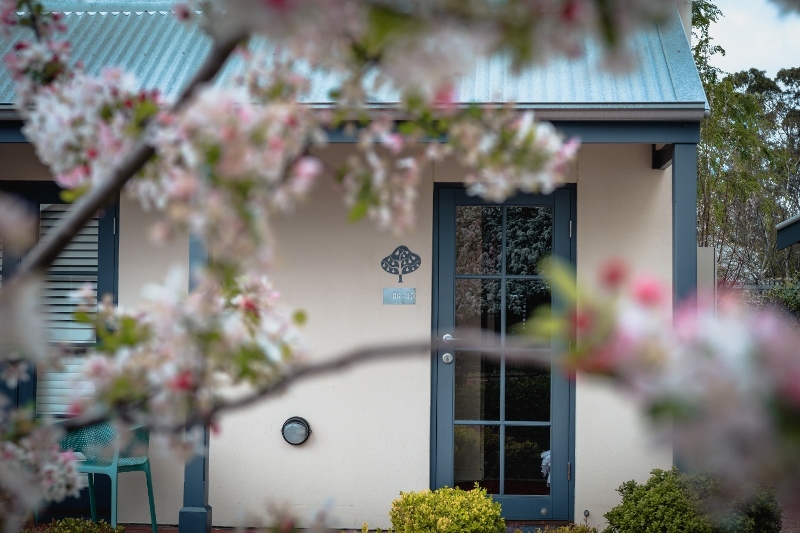 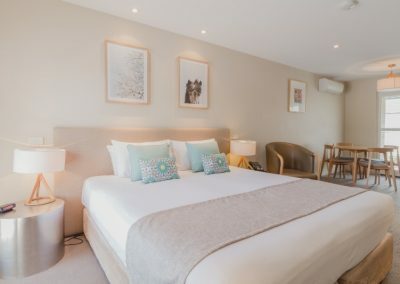 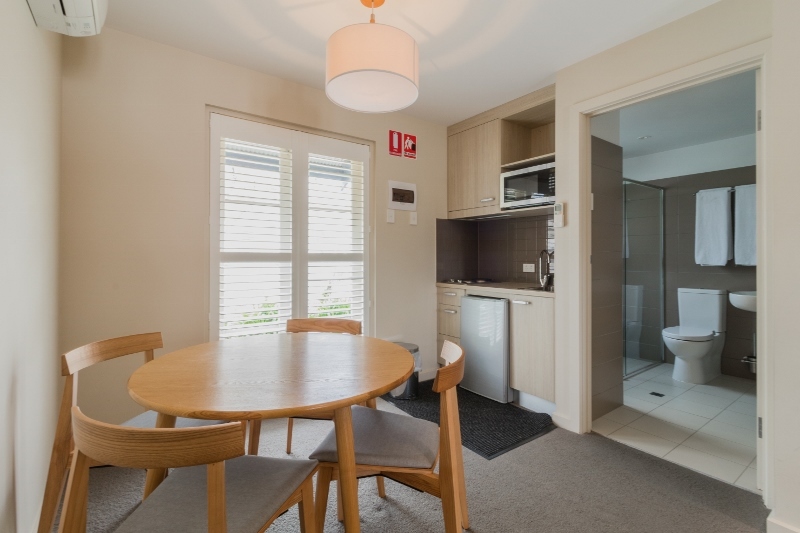 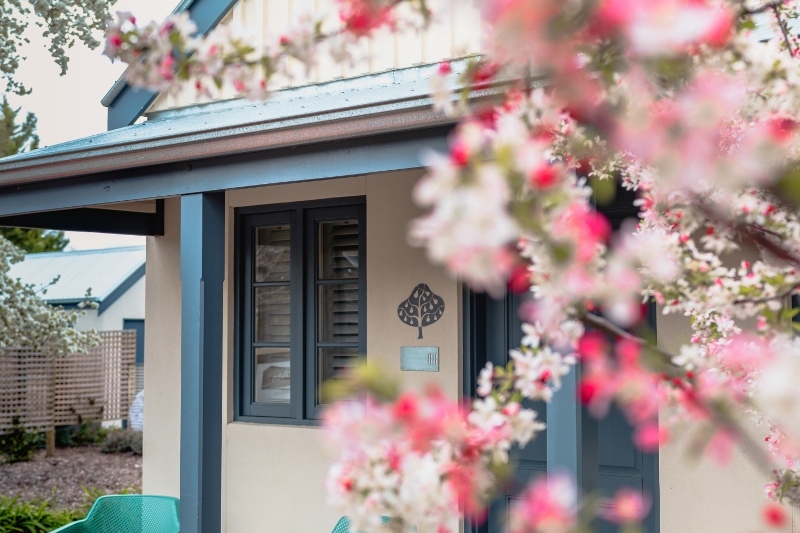 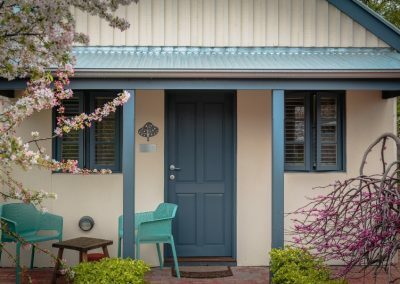 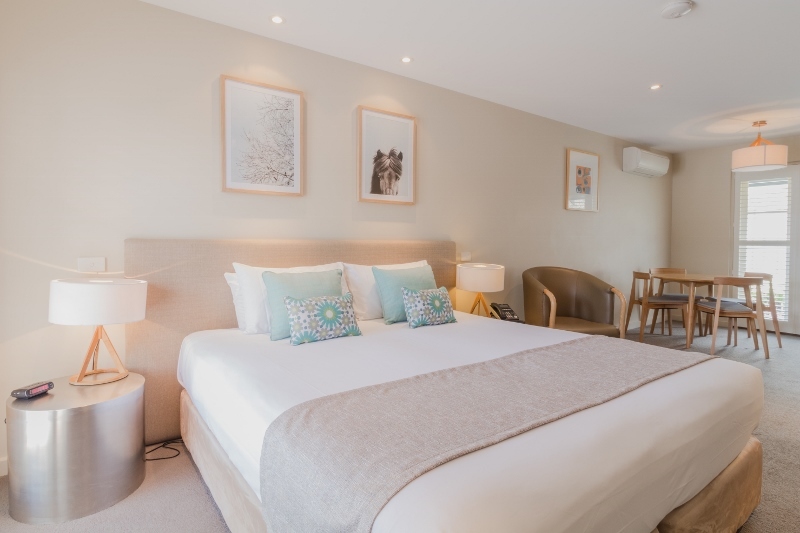 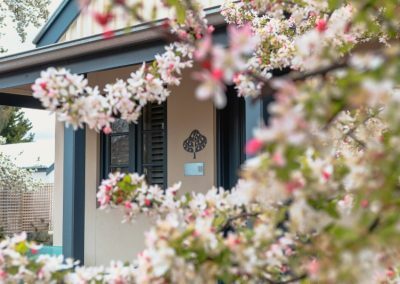 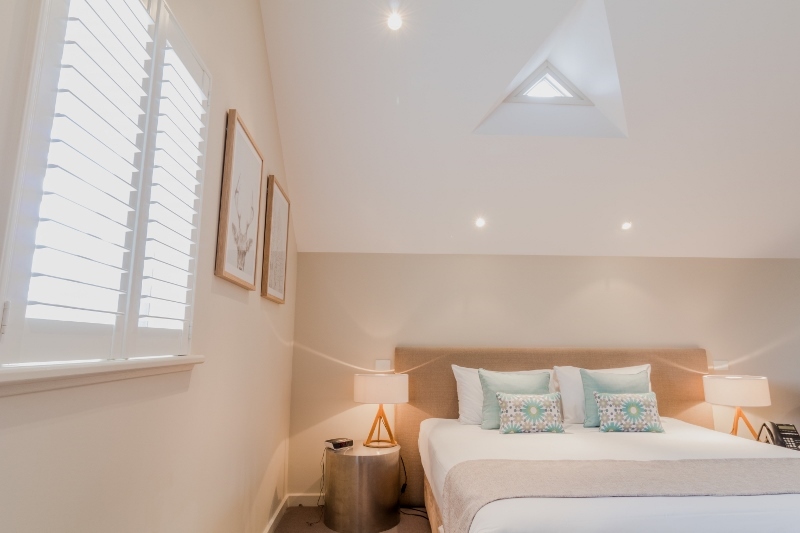 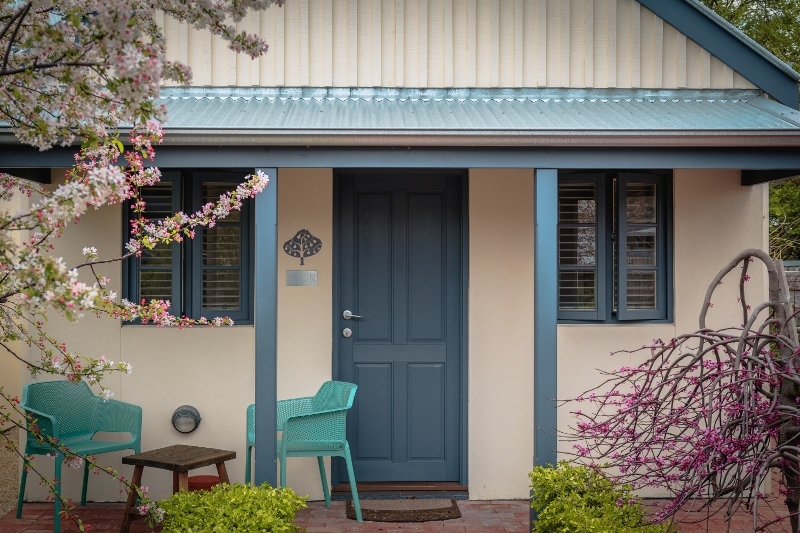 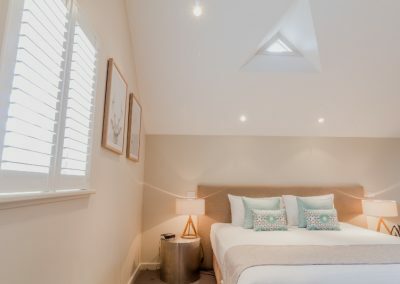 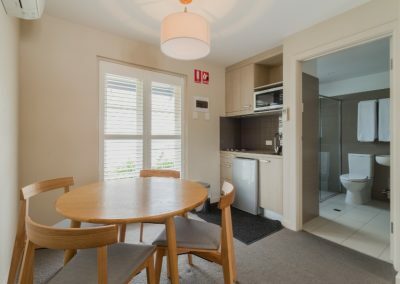 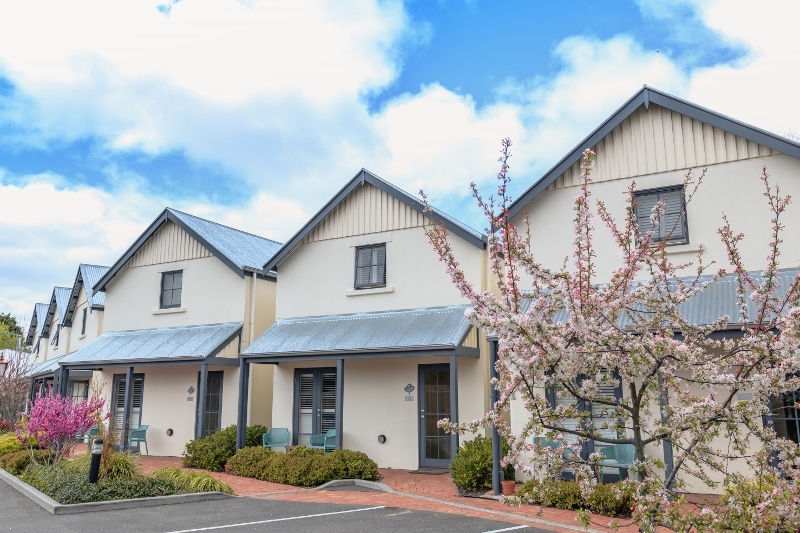 The Haus Studio Apartments are a part of the Hahndorf Accommodation Group – owned by the Duffield family, whom we’ve worked closely with over the past 25 years. 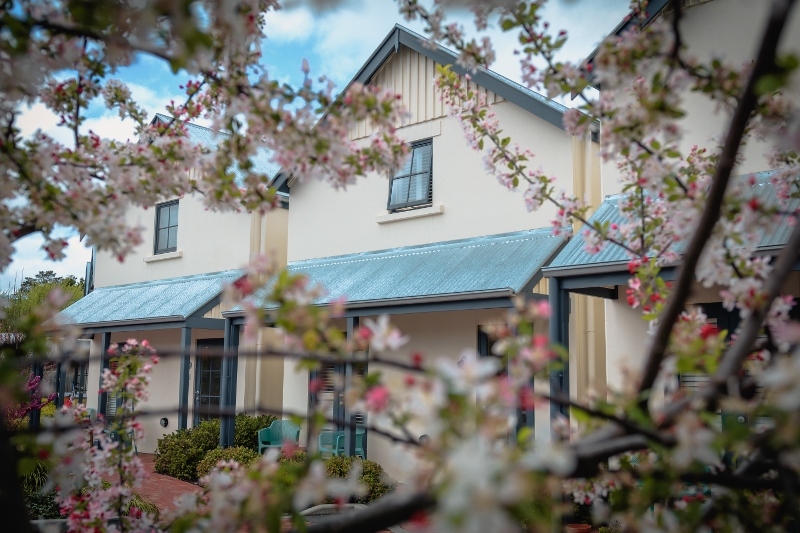 Interesting fact: there is a historic pear tree on the grounds (one of the village’s original trees). 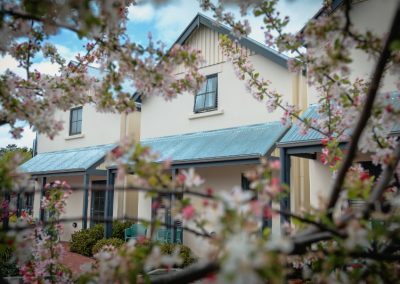 The early settlers of Hahndorf would plant a pear tree near their wells, as they believed it would make the water sweeter. 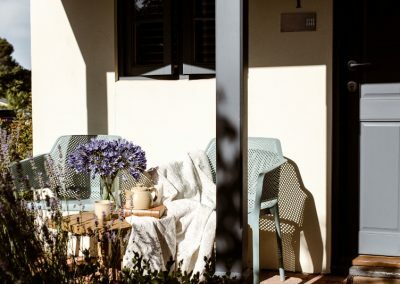 This story forms part of the mural on the internal walls of the Haus Restaurant.